Beacon ABA Services, Inc. (Beacon) is a private group practice of behavior analysts and behavioral therapists organized to provide intensive behavioral services to individuals with developmental disabilities. 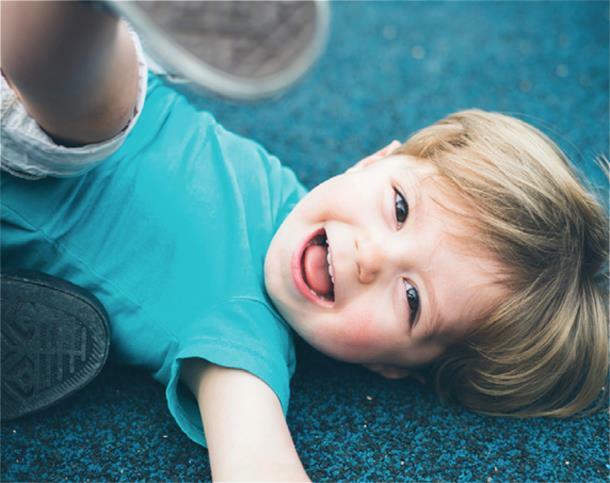 The practice specializes in providing evidence-based treatment interventions to children with Autism Spectrum Disorder (ASD) and Pervasive Developmental Disorder (PDD). Beacon works extensively with individuals who exhibit a variety of developmental needs and challenging behaviors by building adaptive skills in homes, schools, and community settings. Beacon utilizes evidence-based procedures and treatments based on principles of Applied Behavior Analysis (ABA). Beacon actively contributes to the field of ABA through training students and professionals, contributing to field based research and establishing collaborative professional partnerships. Commitment to utilizing only evidence-based strategies that lead to functional treatment outcomes for clients, children and families. Dedication to early diagnosis of potential disabilities which leads to earlier intervention and greater opportunity to ensure that needs are addressed during this critical stage of development. Equitable access to all children and families regardless of socioeconomic status. Empowerment of families including service choices and information sharing to facilitate fully informed decisions about treatment. Embedding treatment in natural settings with high degrees of family involvement and participation. Provide the highest level of service that is responsible to the individual needs of those affected by ASD. Individualized treatment programming to meet the specific needs/goals of the individual and family. Provide an intensive and high quality evidence-based service delivery model utilizing the core principles of Applied Behavior Analysis (ABA). Maintain behavioral and treatment programming supported by evidence-based peer-reviewed research. Develop functional independence skills for individuals with ASD that enable them and take advantage of community and social opportunities. Offer quality, ongoing professional development and training to individuals interested in developing and refining ABA treatment techniques. Embrace parents and families as valued members of the treatment team.